The first aid kit tool is for emergencies. Be glad if you never need it. 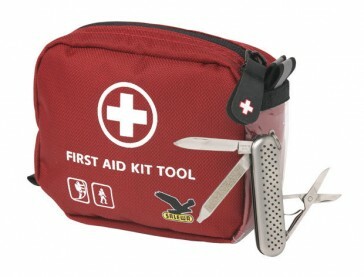 Nevertheless, it is safer to have in an emergency first aid kit with you. 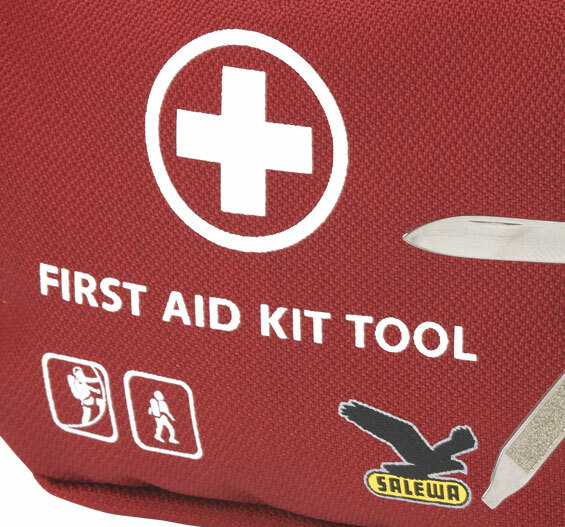 Always remember that a first aid kit at all times can be a vital companion.